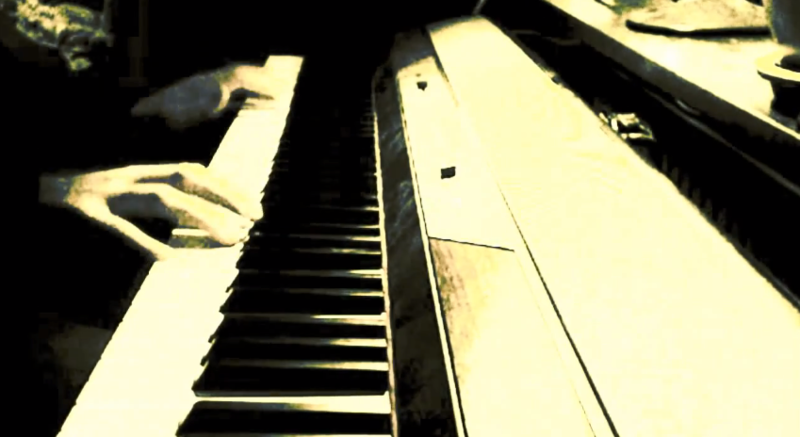 We all know what Dragon Roost Island is, and you might guess that piano would have to do with some kind of cover. But what does noodle mean? Well in this case, the term is akin to improvisation/variation, but after listing to the piece a few times, I think that noodle is a much more suitable term. You’ll understand if you listen to the cover! So what are you waiting for? Hit the jump to listen! The only bad thing about this video by farmintheback is that it’s too short. We’ve heard many of covers and arrangements of Zelda music, and a lot of them are probably inspired by The Wind Waker’s Dragon Roost Island theme, but this rendition in particular is special. I think something that’s very unique about themes from Koji Kondo’s compositions are that the melody is memorable and easy to think about. You’ve probably heard yourself whistling the main theme from Skyward Sword or the Dark World tune from A Link to the Past, and though you can’t actually whistle all of the sounds, you can remember the whole piece from the melody. And I think what this piano noodle has done is taken the Dragon Roost Island theme’s melody and invented the surrounding music, which gives it a memorable yet rich feeling. Again, the video is far too short, and I’m hoping YouTuber farmintheback will upload some more Zelda music covers to make up for it.